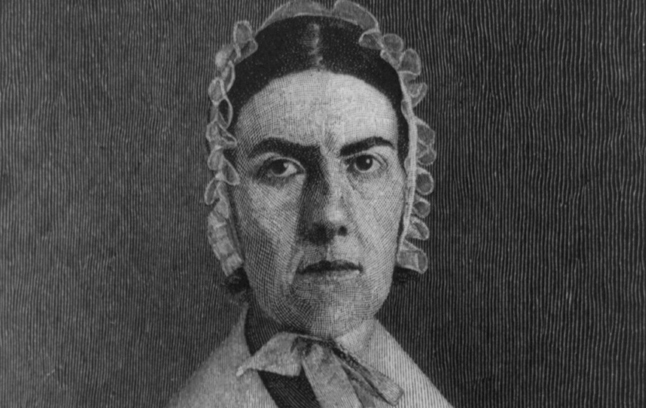 Angelina Emily Grimké, undated. Wood engraving. Library of Congress Prints and Photographs Division, Washington D.C., 2003653379. 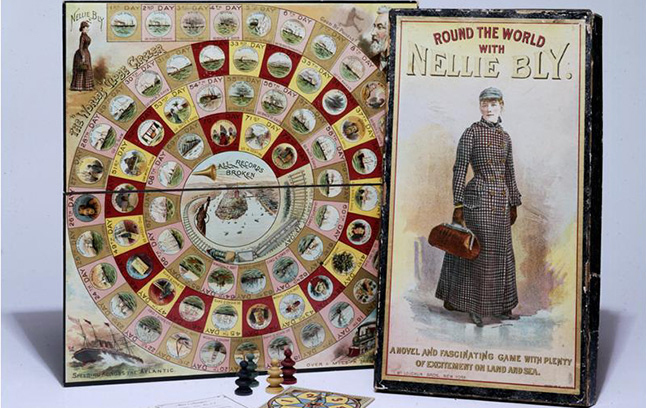 "Round the World with Nellie Bly", McLoughlin Bros. table game, cardboard, paper, wood, 1890. The Liman Collection, New-York Historical Society. 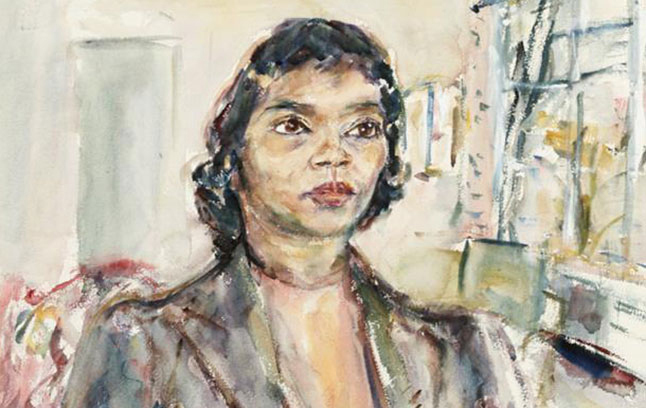 Marian Anderson, a portrait in watercolor by Enit Kaufman from about 1940. Gift of the Artist, New-York-Historical Society. Underwood and Underwood, "Suffrage Rally "Wake Up America" Demonstration, April 19, 1917". New-York Historical Society. 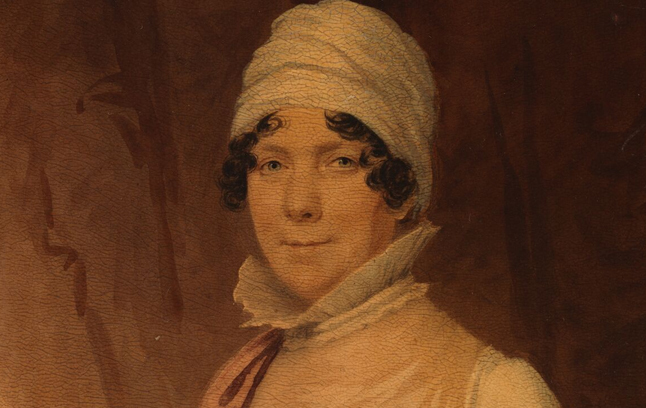 Women’s history is American history. Too often, though, it is the left-out part, appearing only now and then in familiar profiles and predictable high points. But women, despite legal and cultural barriers, have been actively engaged in every phase of the nation’s history. Some were firebrands, some were intellectuals, and some were ordinary people just going about their lives. Over the last half-century, scholars have brought more and more of their stories into the foreground. 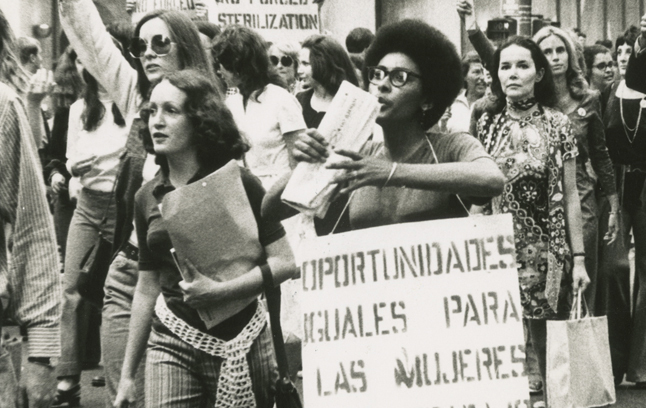 The New-York Historical Society’s new Center for Women’s History continues and expands on this essential work. It is the nation’s first permanent public exhibition and educational center dedicated to women’s history. Women & the American Story is the educators’ companion to the Center for Women’s History, addressing a difficulty that teachers have long encountered in their classrooms: the scarcity of material to bring women’s stories into the mainstream history curriculum. 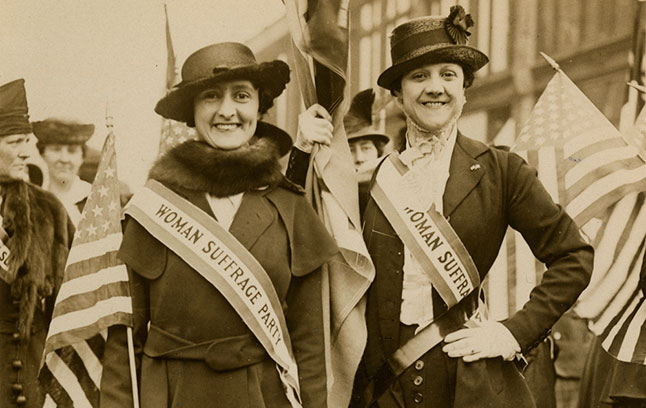 When complete, it will span the full survey of American history, connecting teachers and their students to a trove of resources that can be seamlessly integrated into the U.S. history survey to more accurately represent women’s roles in the nation’s story. We will launch two new units each year until 2022. 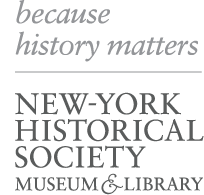 The curriculum will evolve thereafter to incorporate the latest research generated by the Center for Women’s History and exhibitions at the New-York Historical Society. Women & the American Story will be housed on a brand new curriculum website designed for flexible use by educators and students across the country. Join our mailing list to learn when the website launches as well as when new units debut. Background essays, key ideas, and essential questions preface units and their subsections, providing educators with context about the time period and historiography under study. Subsections within each unit consist of primary resources that include text, images, and artifacts, each of which has accompanying background information, vocabulary lists, discussion questions, and suggested activities so that educators can weave women into their curriculum map in myriad ways. In addition, life stories highlight how individual women exercised their agency and shaped the past. All of these materials are written for middle school students and are easily adaptable for use in elementary and high school classrooms. The units are designed for maximum flexibility in the classroom. They have been assembled to explore each topic in some depth, but materials can be used individually, or combined to address your specific teaching needs. Each unit also contains visual art integration activities as well as sources that highlight women in STEM. Materials can be printed and distributed or accessed online via desktop or mobile device, with no subscription or registration necessary. Please make use of the items in this curriculum in whatever way works best for your classroom. When women’s stories are included in the classroom, students gain a more comprehensive understanding of our collective history. All students, girls in particular, are inspired to engage more deeply with our nation’s past, reflect more knowledgeably on its present, and feel confident about their role in its future. We're looking for as much feedback as possible from teachers about how this curriculum can best serve their needs. Please fill out this short survey to let us know what you think! Join our mailing list to learn when the website launches as well as when new units debut.